Good to see you cafe lovers! Located in Hawthorn and just a two minute walk from Auburn train station Hello Sailor is a trendy and unusual cafe in one of my favourite areas in Melbourne. Due to me spending so much time on Glenferrie road I thought that it would be a good idea to venture out and try other cafes in Hawthorn. The cafe is so bright and light and you feel an automatic joy wash over you as you walk in. The friendly staff are all smiles and make you feel so welcome before you have even sat down. I have to say that I loved this place and I am so excited to go back and try something else on their menu. It’s fair to say that this has become one of my new favourite places for brunch. I went here with two of my Uni friends Maddy and Flick, we thought that it was time for a good catch up and what better than a catch up over good food and coffee? Hello Sailor has an absolutely Incredible menu, but i totally forgot to take a photo of it. But I found one online so make sure you have a look. The latte was great! One of the best coffee’s that I’ve had in a long time. I have to say that the seven seeds coffee blend is one of the best. Flick ordered the crumpet stack which was served with honey and Earl Grey fig jam. She kept raving about how delicious the crumpets were. Saying that they were light and fluffy and really filling. She said that she had really low expectations of the Earl Grey and fig jam but was then surprised at how great it was. Maddy ordered the Brioche french toast, which sounded AMAZING when I read the menu. It’s definitely a ‘treat yourself’ type of meal. This meal looks like a piece of artwork, it was just so beautiful! She was very quite while eating this, almost showing that it was so good! I ordered the homemade banana bread, which was absolutely delicious! I am a huge fan of banana bread and I have to say that this was some of the tastiest banana bread that i’ve had in a very long time. Hello Sailor is a very chilled environment, it’s a perfect place to go for a saturday morning brunch with the family or a quick catch up during the week with friends. 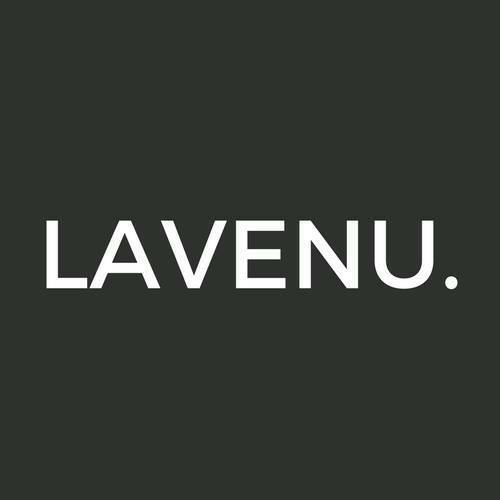 The staff are very friendly and are happy to change or alter items on the menu. 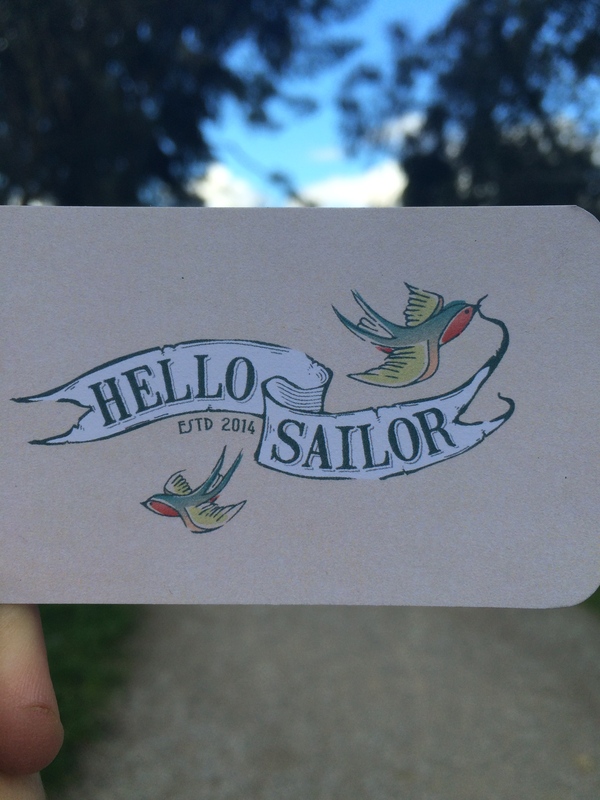 Have you visited Hello Sailor before? Tell me what you thought of it. Do you have any suggestions of cafe’s to visit?